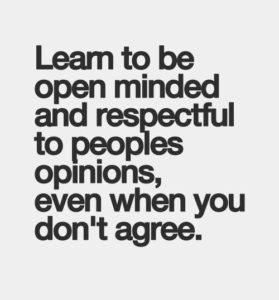 We all want to be accepted among people around us, but this most human desire to connect and belong can hamper us when we let the opinions of others decide how we ought to live our lives. 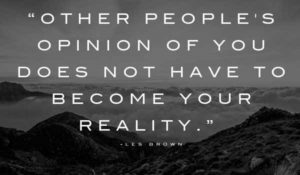 Pursuing our own dreams and passions can seem a lonely road in the short run, and it carries the risk of sometimes alienating those we love. 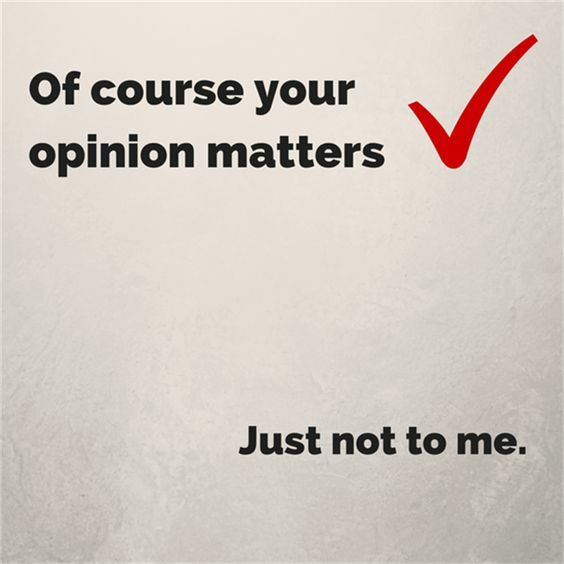 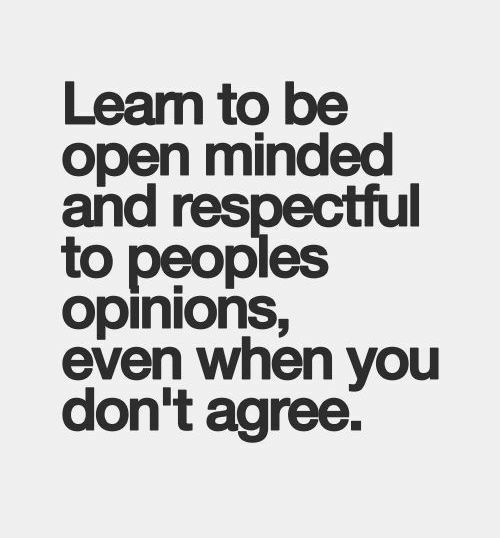 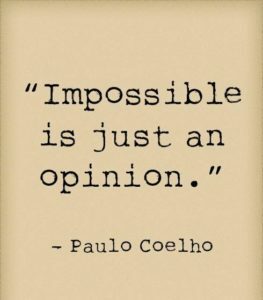 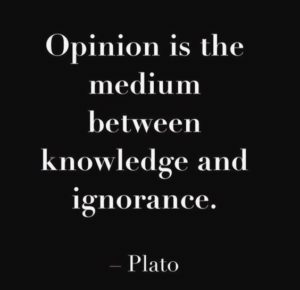 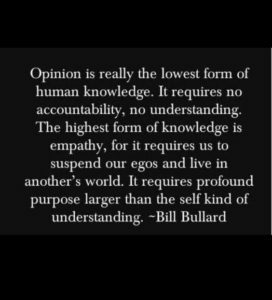 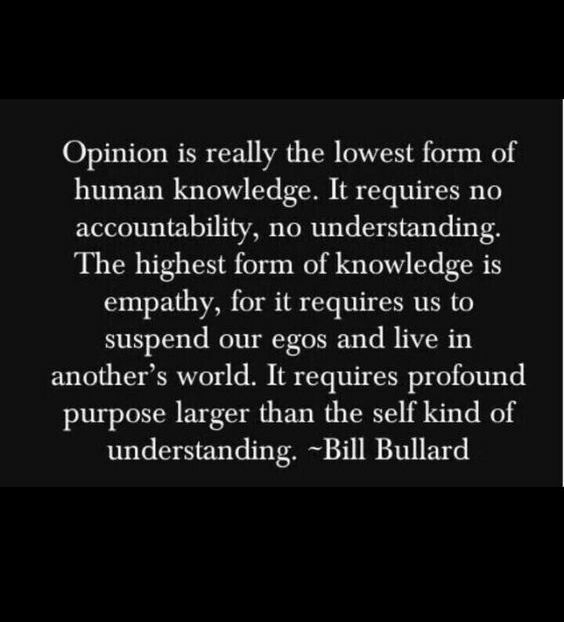 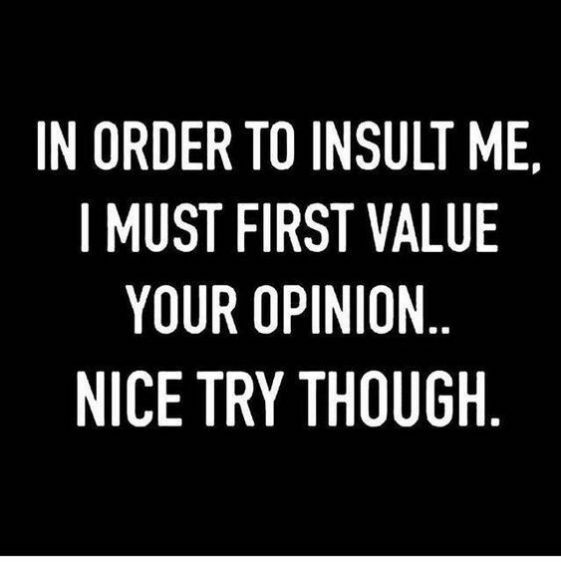 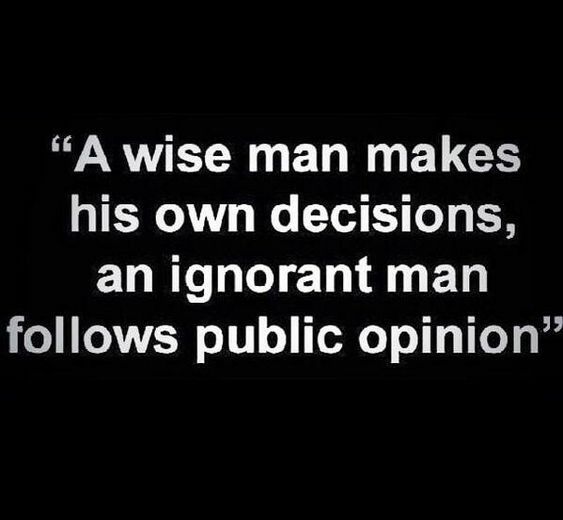 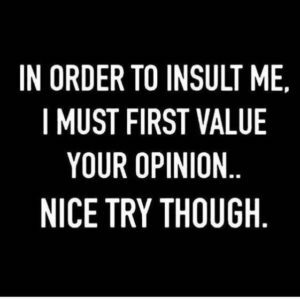 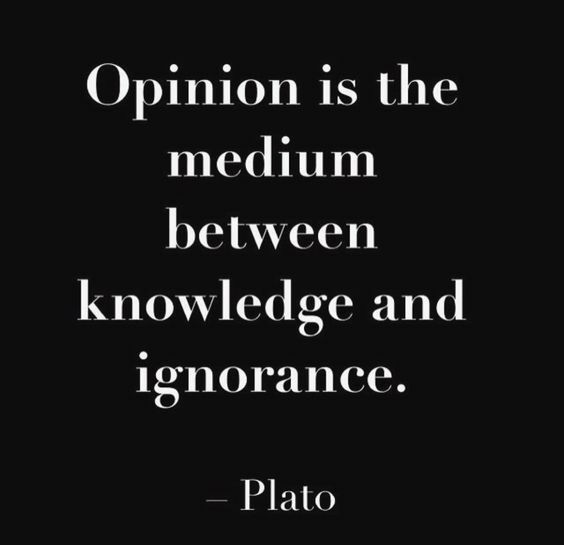 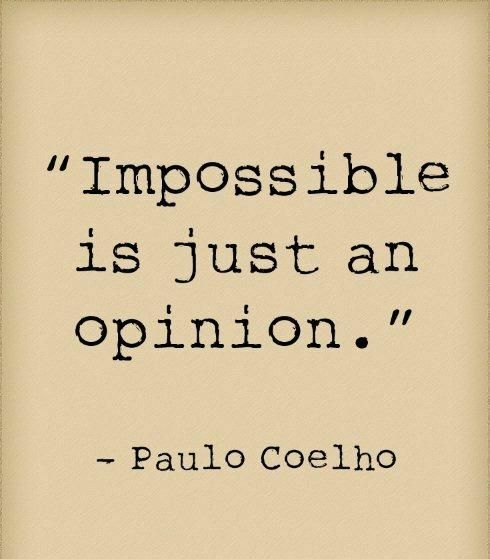 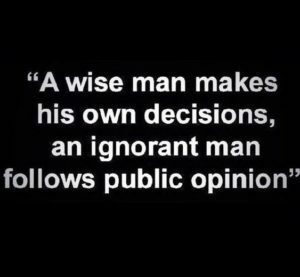 It’s good to respect others opinions, but you should always go with your gut feeling. 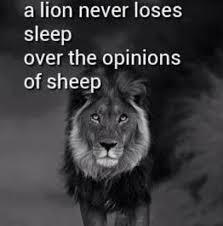 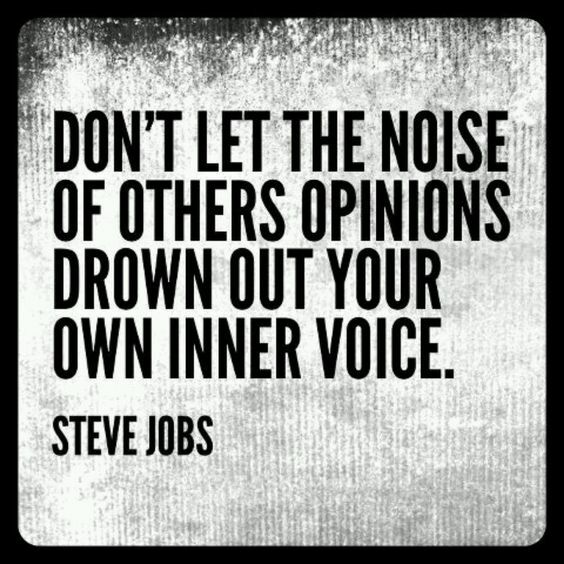 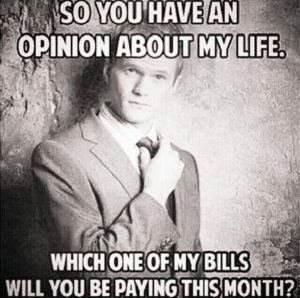 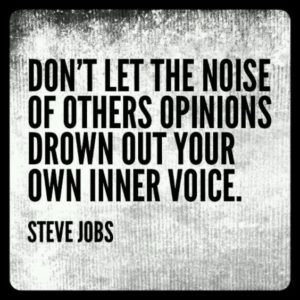 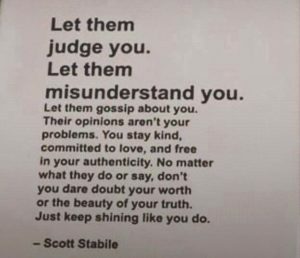 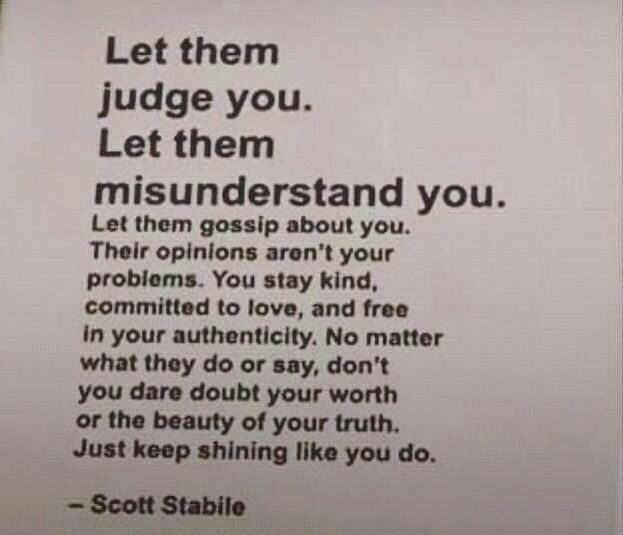 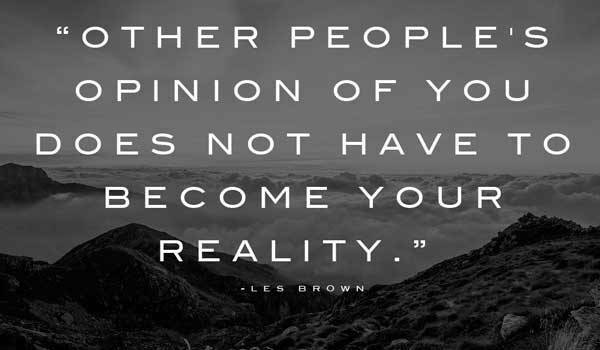 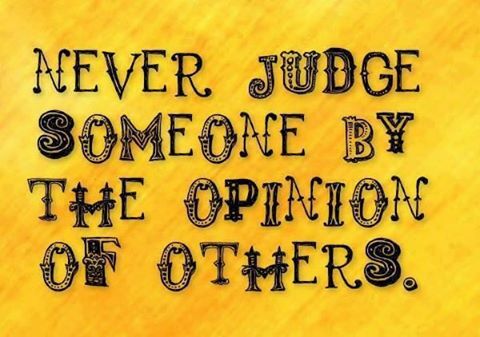 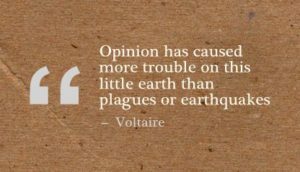 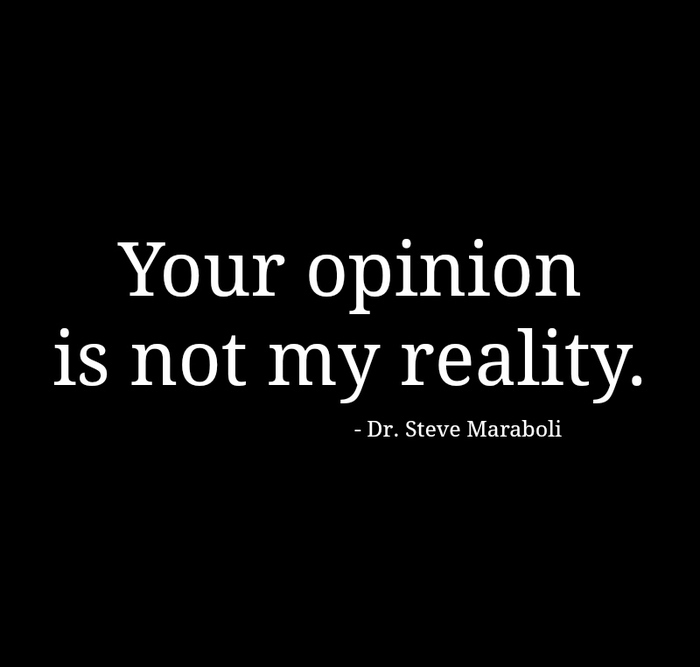 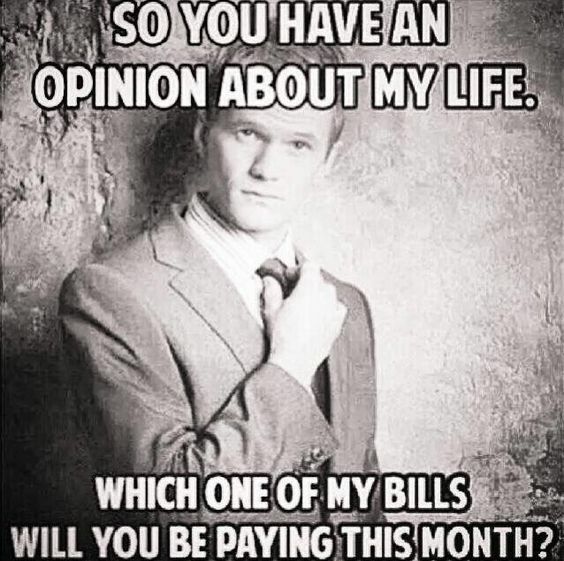 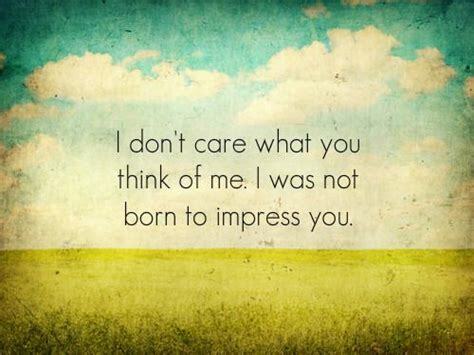 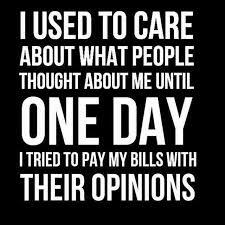 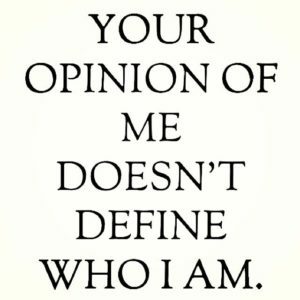 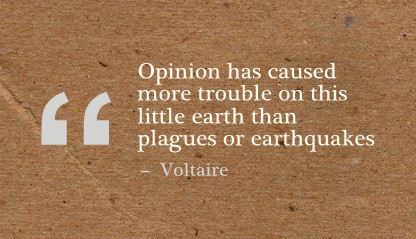 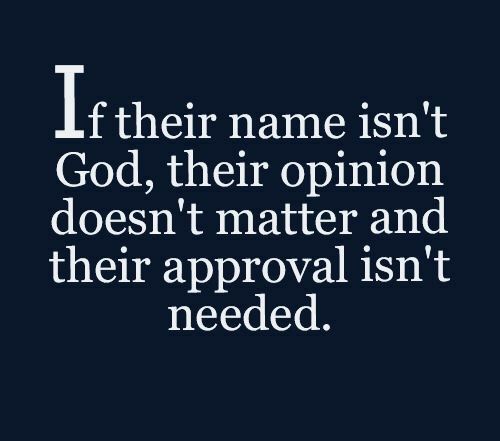 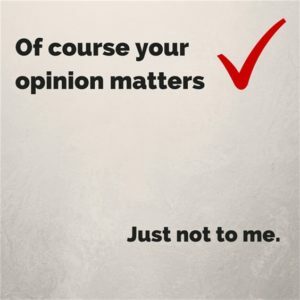 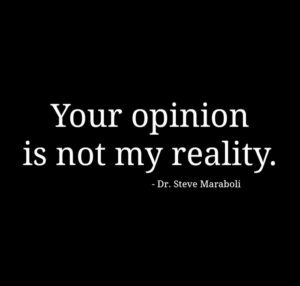 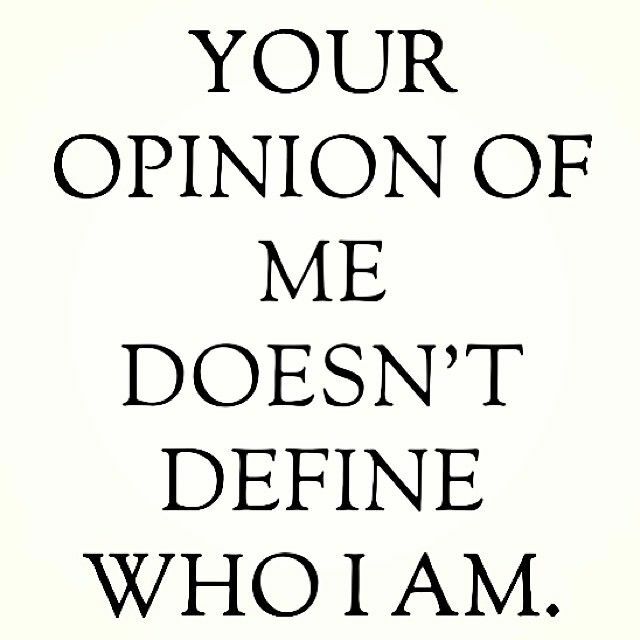 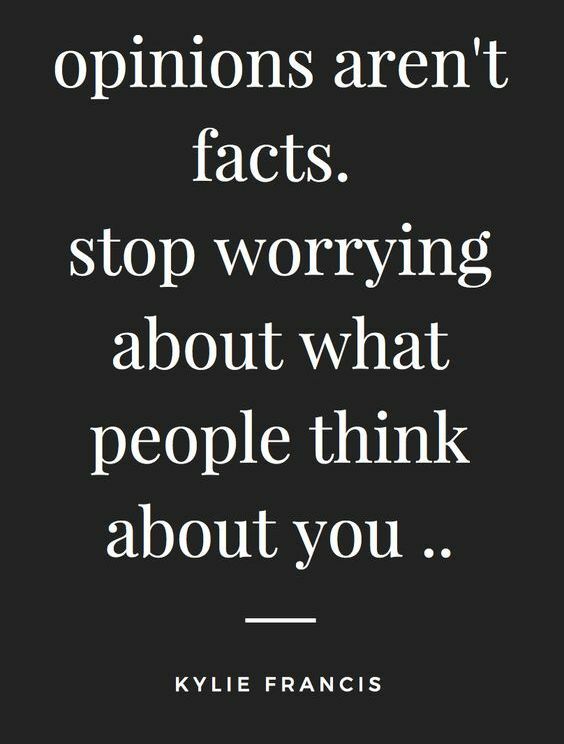 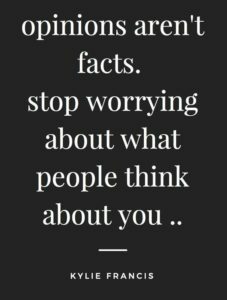 Don’t let opinions of others alter your life! We are sharing some great Opinion Quotes, Sayings and Images for you to get a clear picture of your life.